We’re looking for start-up companies developing Industry 4.0 solutions. 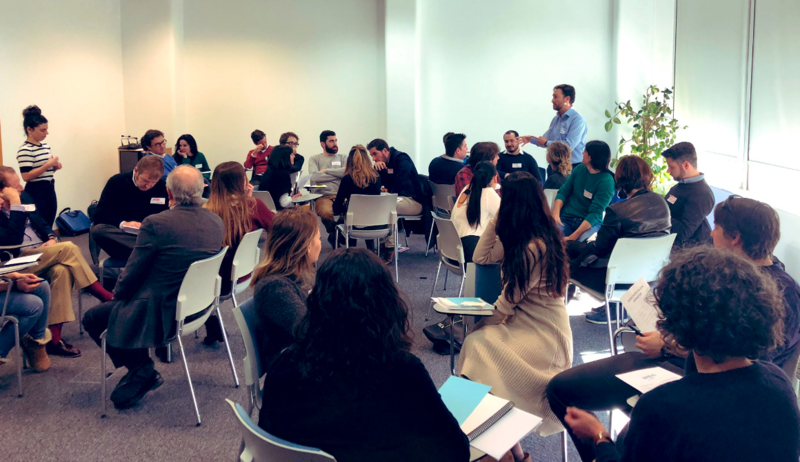 The third edition of our highly successful acceleration program connects you with leading Industry 4.0 manufacturing, energy, healthcare and agri-food companies and contracts worth up to €150,000. Apply today and join one of the strongest industrial ecosystems in Europe—Basque Country—a top-rated location for market opportunities and growth. Bind 4.0 partner companies are market-leading innovators in manufacturing, energy, healthcare and agri-food technology. These Industry 4.0 partners become customers of our start-ups, offering paid contracts worth up to €150,000 and serving as references. They can also offer access to networks, people, and tools to help build a start-up's business. Bind 4.0 start-ups and partners grow together. Since the first edition, 38 start-ups have accelerated their businesses through the program. If your start-up company has completed product development or recently launched a solution based on one of the following Industry 4.0 technologies, you're ready to take the next step. Accelerate your commercial development and go-to-market strategy in the following areas. Our partners award contracts to start-ups for developing Industry 4.0 projects with their solutions. The contract can reach as high as €150,000. Partners also become reference customers for you. We provide world-class mentoring; free workspace, training, and tech support; access to funding, subsidies, and investors; demo day; and participation in a top Industry 4.0 event. 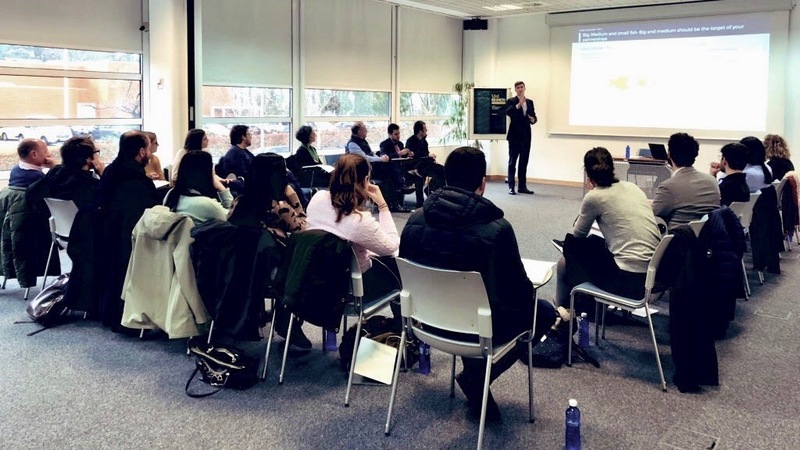 Gain visibility with industry leaders, executives, and business contacts in the Basque Country, including Basque Digital Innovation Hub. We can arrange visits and networking meetings. Your company retains all equity and pays no participation charges. Our sole goal is to attract and accelerate start-ups in the Basque Country—and help you succeed. 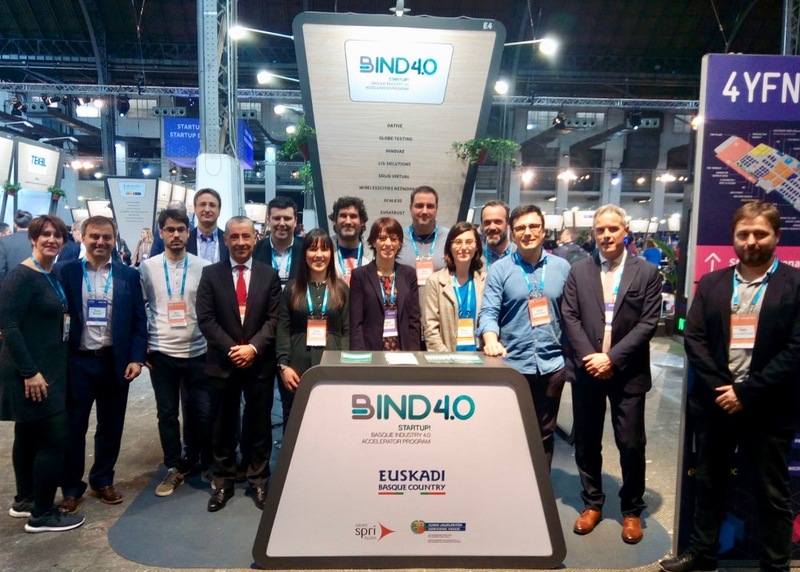 Ideally, the main members of every team should be placed at the Bind 4.0 acceleration space in the Basque Country. If for mobility, space or business reasons it is not possible for all of them to be there, at least the project leader and the relevant partners will be asked to be present during the acceleration program. The Program provides financial support to foreign startups in order to support its living expenses during the program. Also, Bind 4.0 helps you to find the perfect accommodation and workspace for your team, so you can focus on what really matters.